Fall and leaves are fairly synonymous terms in my book. It is pretty darn hard to talk about fall without blathering on about all the fabulous colors of leaves and how they set the tone and mood for the season. The yellows of poplars, the reds of maples, the multi-colors of Sweetgums and the oranges of spiraeas all combine to give us a great deal of pleasure this time of year. But once the leaves are off the trees and on the ground the battle begins. 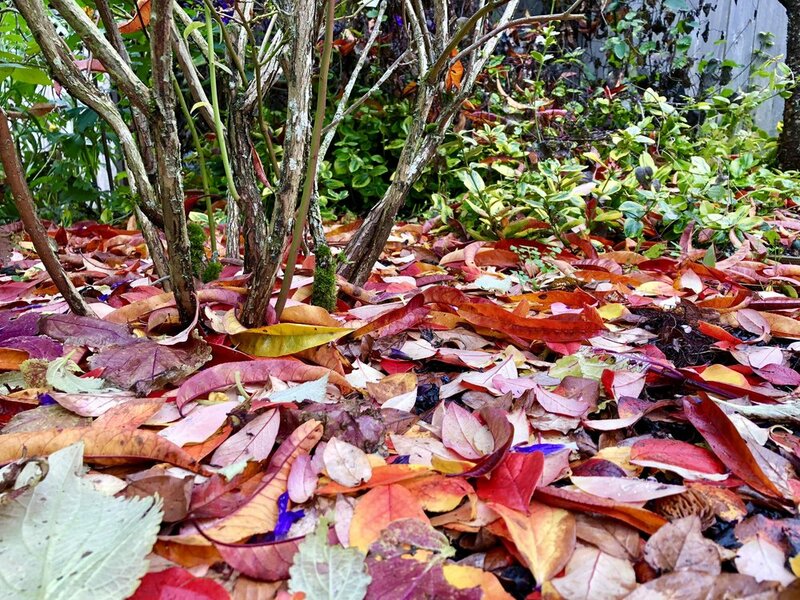 What to do with the leaves has been a gardener’s dilemma forever. 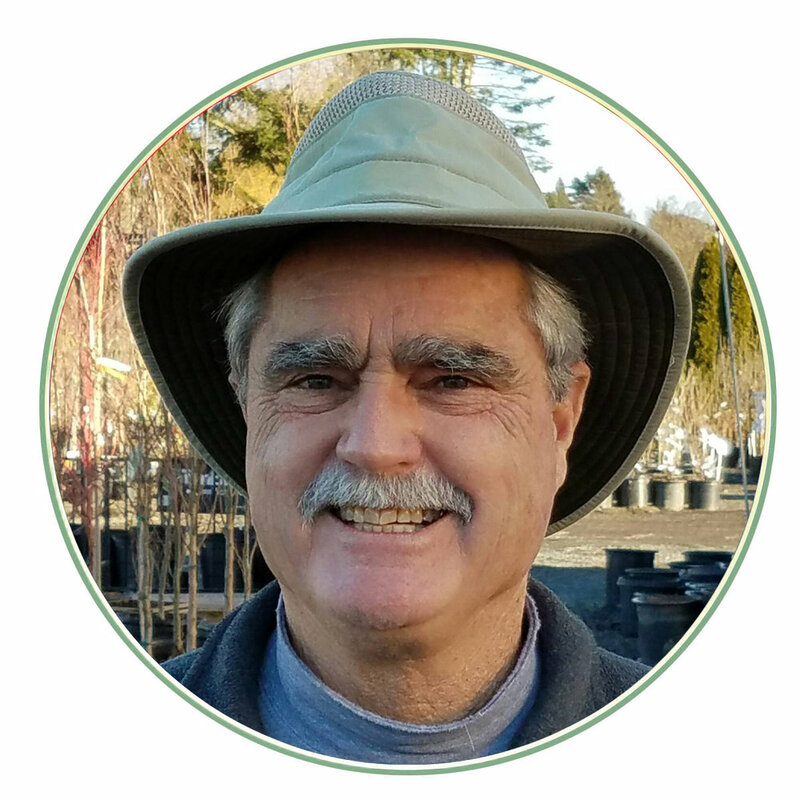 Leaves are a huge resource for the garden. They are rich in nutrients, can act as a blanket of insulation, a hiding place for worms and bugs - which in turn provide a food source to our feathered friends - and finally, a barrier to winter weeds. Fallen leaves are a vital link in the cycle of nature, that over time build soils, prevent compaction from the driving rains, and help to minimize erosion on sloped ground. Nobody in their right mind would think of removing leaves from the forest floor, yet we do it all the time in our gardens. 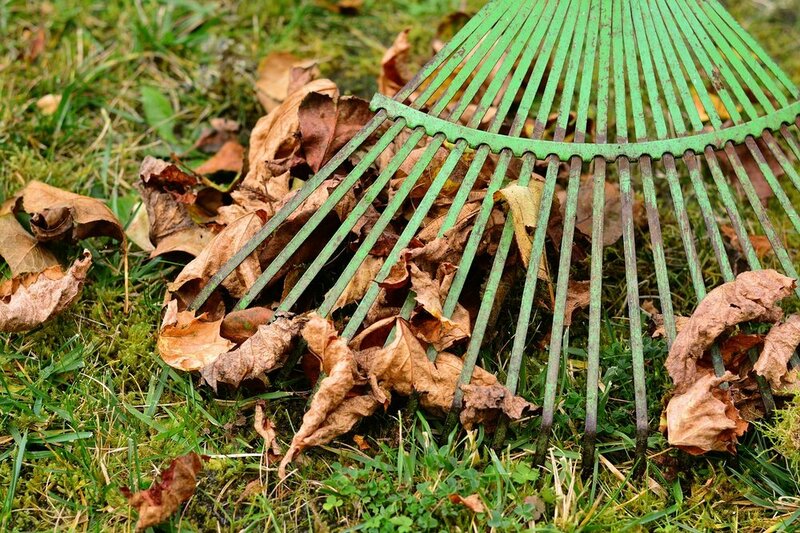 If on the other hand you are of the “let-em-lie” camp, you will at least need to “organize” your leaves so they are not smothering your lawn or evergreen shrubs and perennials - plants that retain their leaves all winter long that need to breathe to function and see the light of day once in a while. Your leaves can be several inches deep, as long as they are not covering any foliage.